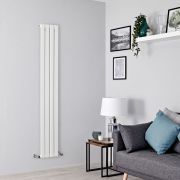 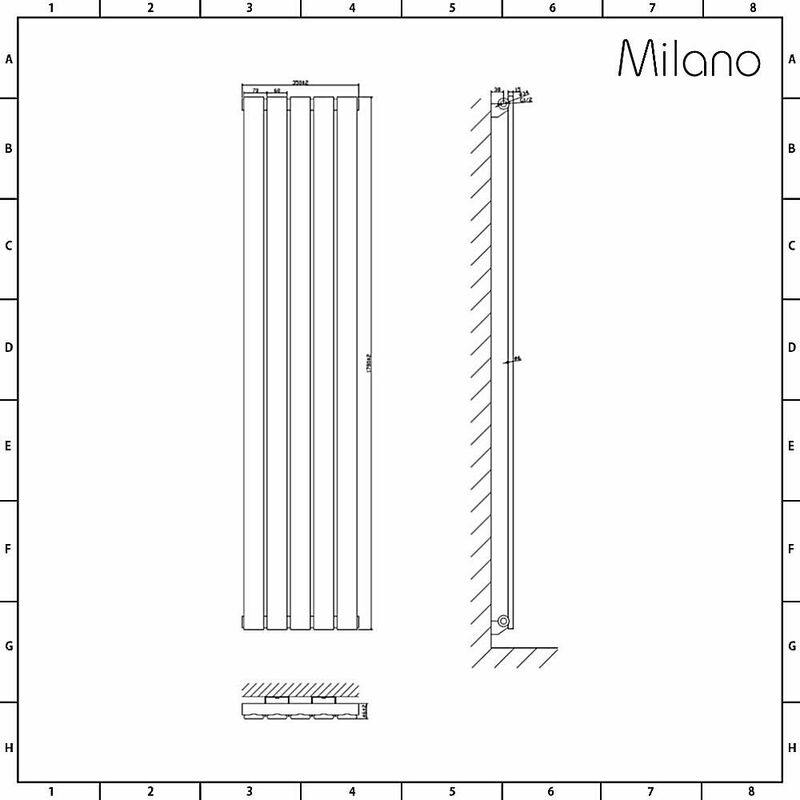 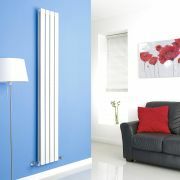 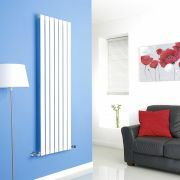 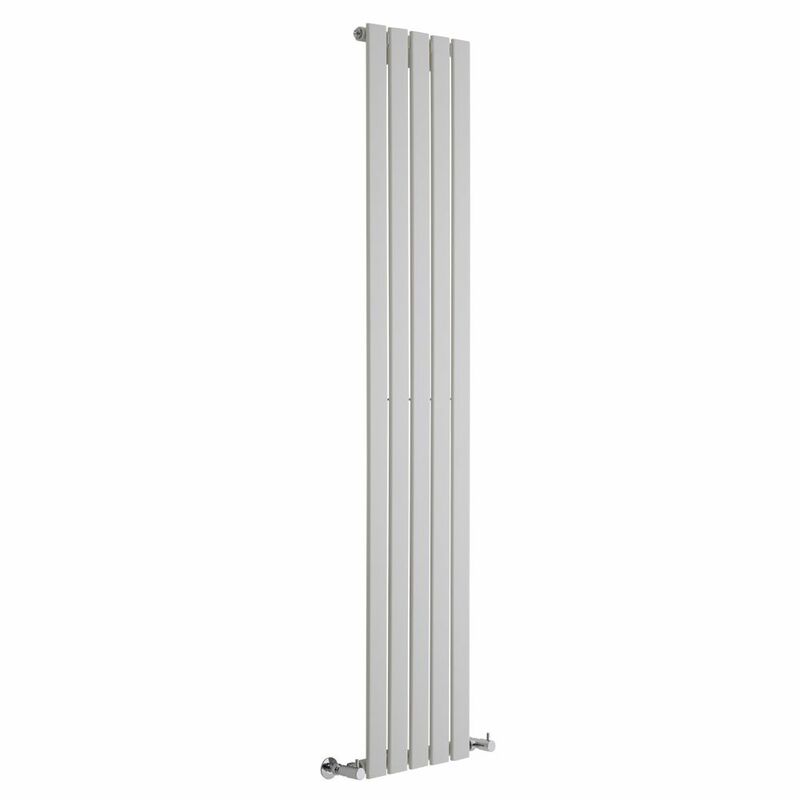 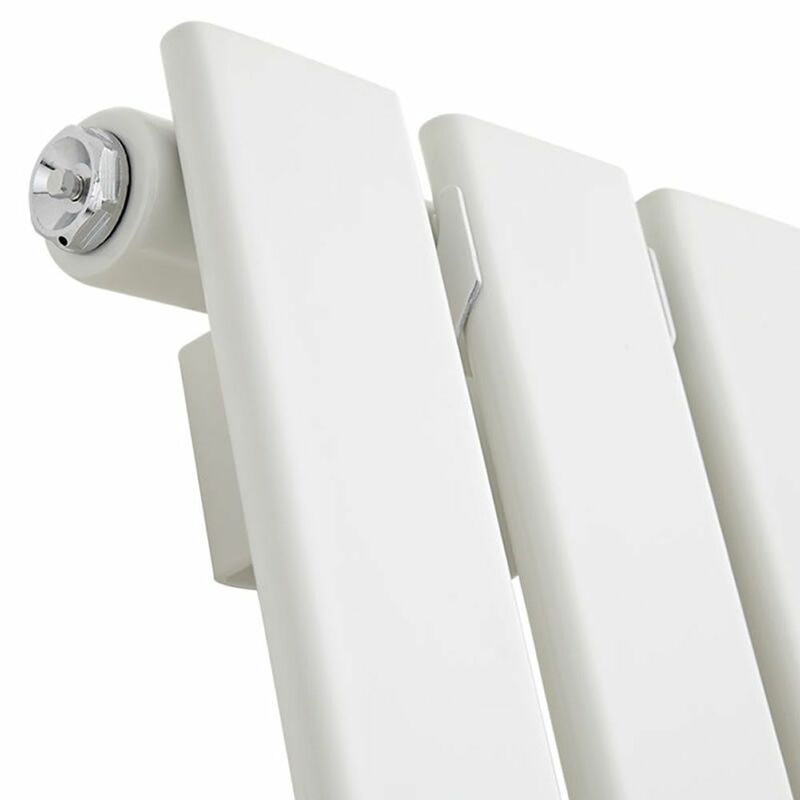 Featuring a hard-wearing white powder coated finish that teams well with any decor, the Milano Alpha 1780mm x 350mm vertical designer radiator is the perfect choice for modern interiors. 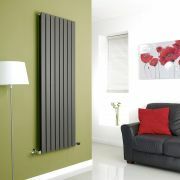 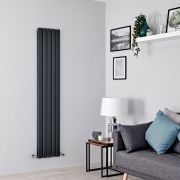 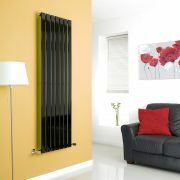 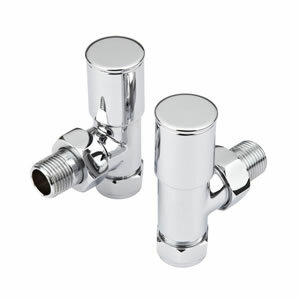 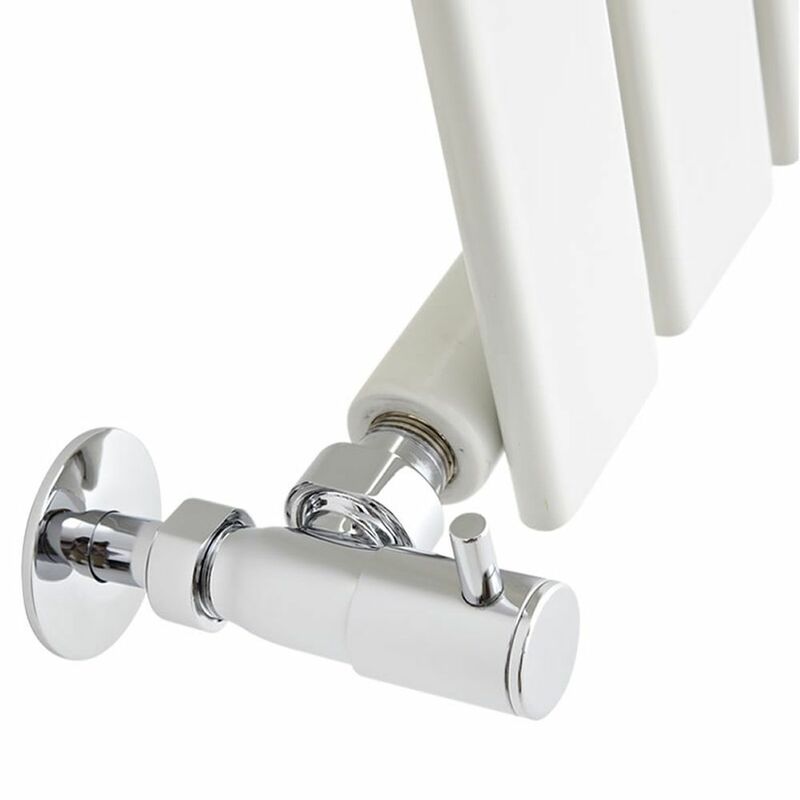 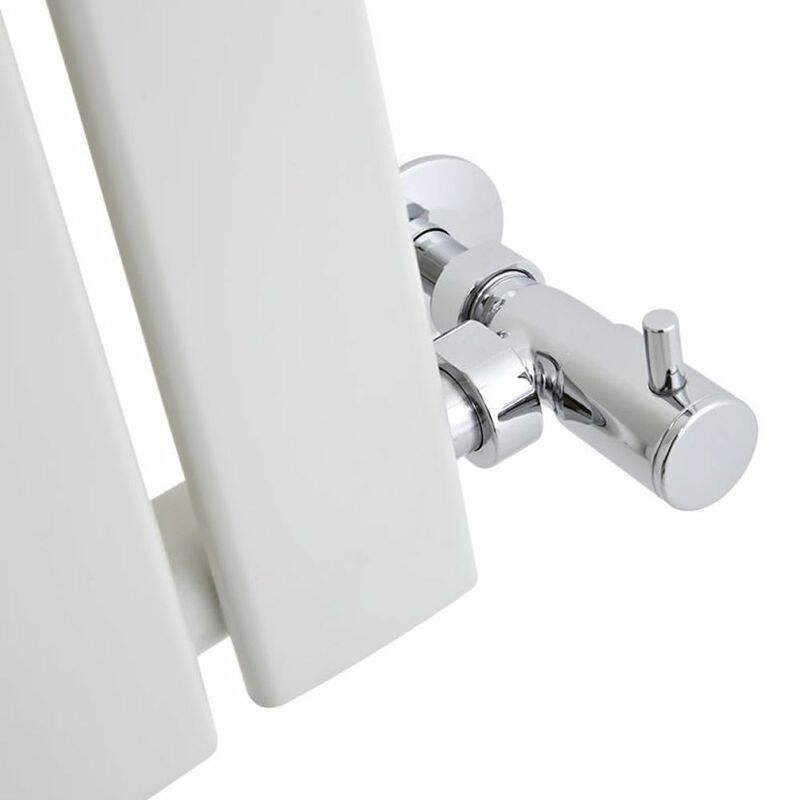 Crafted from premium quality steel for guaranteed durability, the Alpha radiator will bring sophisticated style and elegance to your bathroom, kitchen, living room or bedroom and keep it luxuriously warm. The impressive hourly heat output means your chosen room will be quickly and efficiently transformed into a space that feels superbly cosy and inviting.